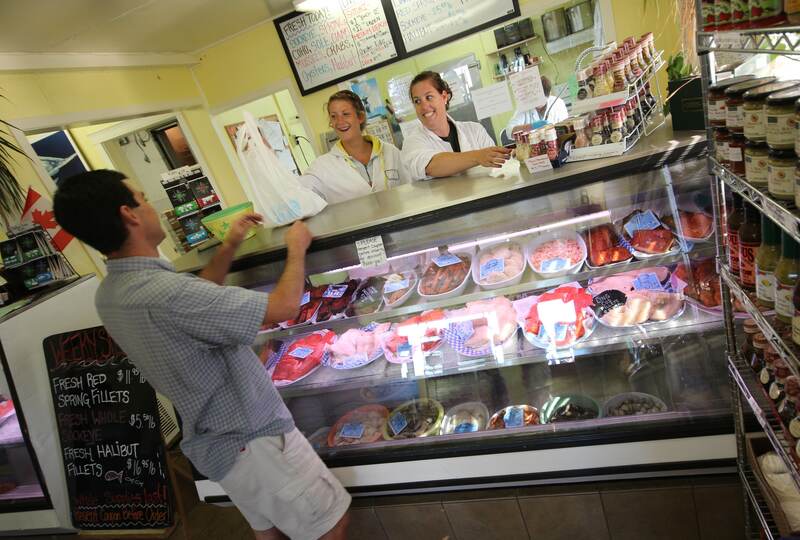 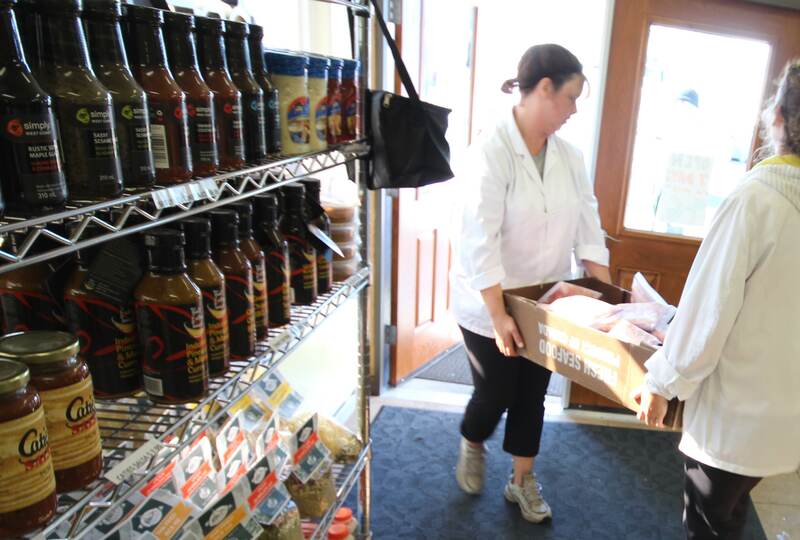 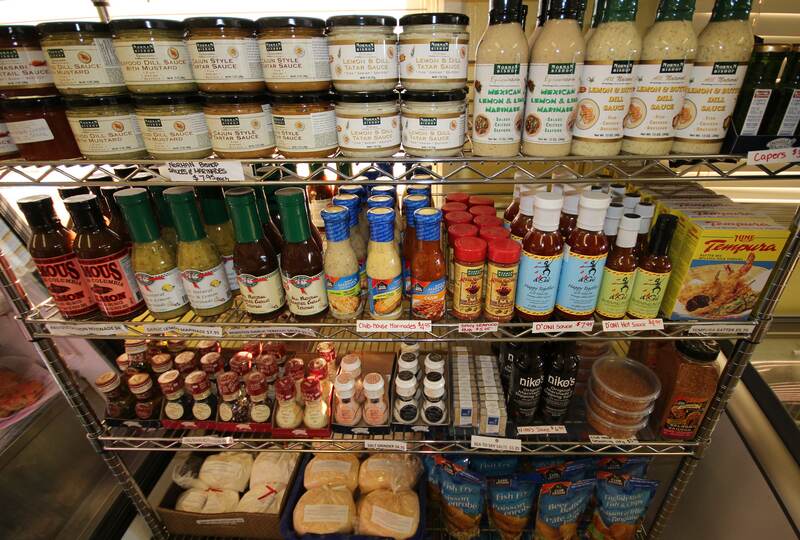 Our Retail Store offers a variety Fresh, Frozen and Live Seafood and Shellfish. 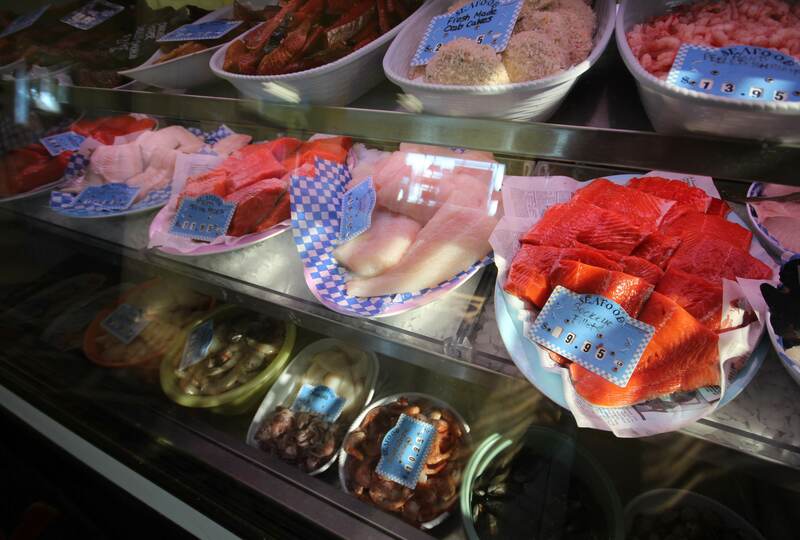 On a daily basis we carry Halibut, Salmon, Cod, Oysters,Tuna, Mussels, Live Crabs, Clams, Prawns, and a variety of Smoked Salmon products, as well as our own canned tuna and salmon. 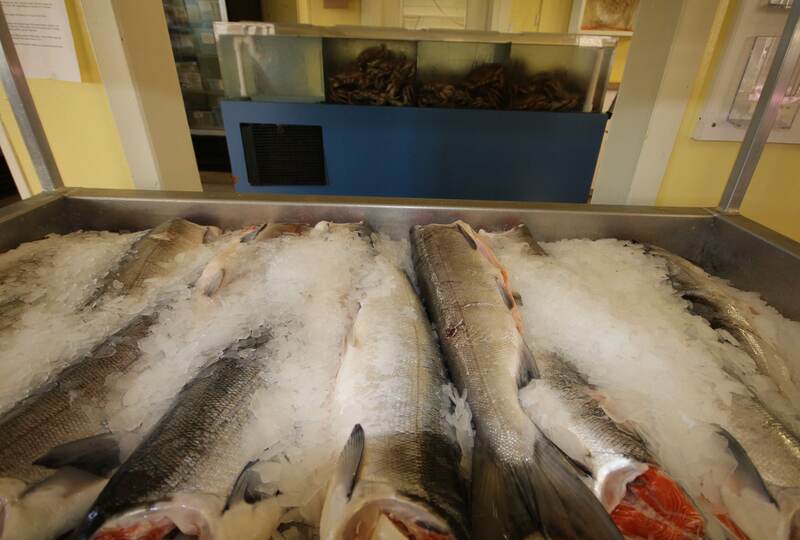 Albacore Tuna: Whole or Sashimi Grade Loins. 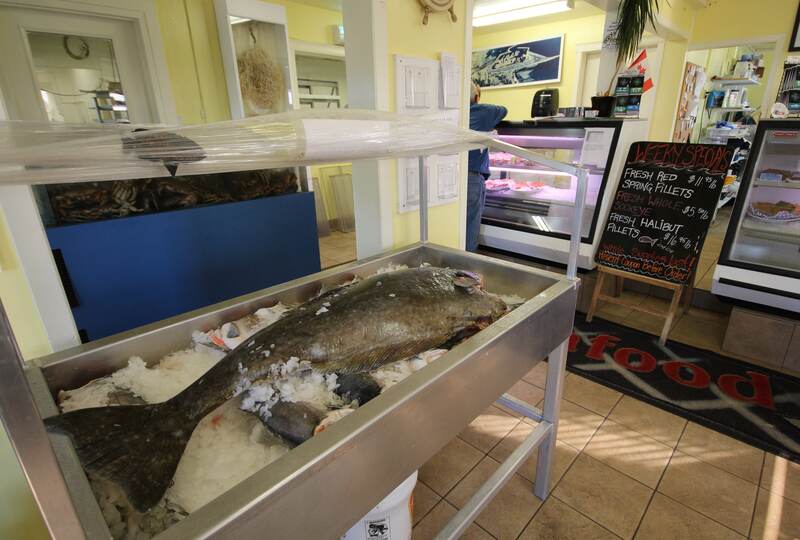 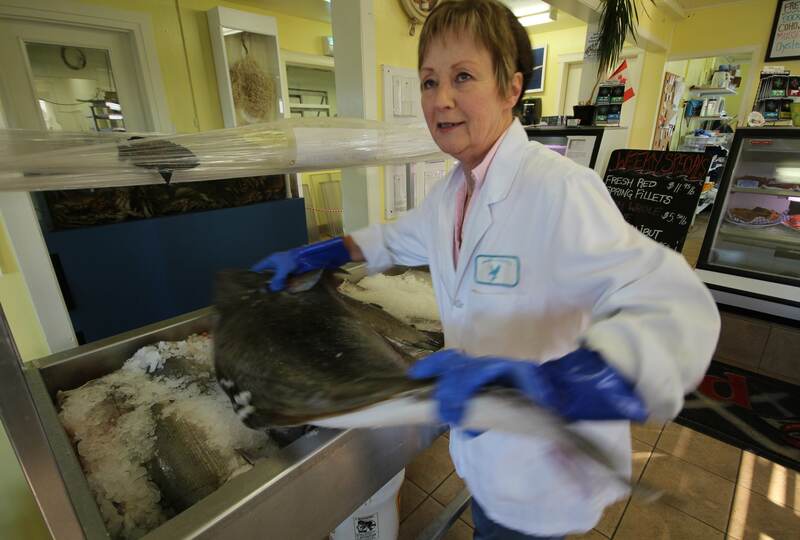 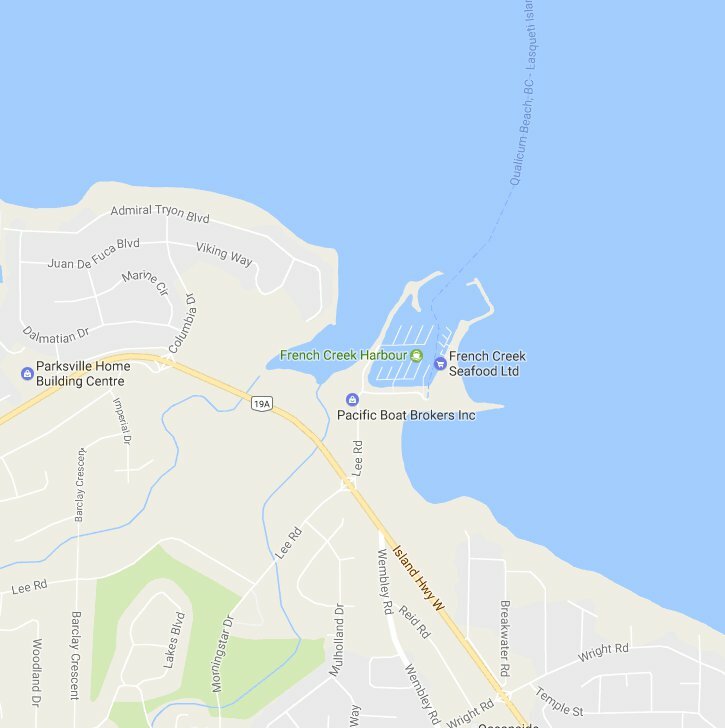 Pacific Halibut: Fresh or fresh frozen all year round: Fillets, Steaks, Roast and Whole. 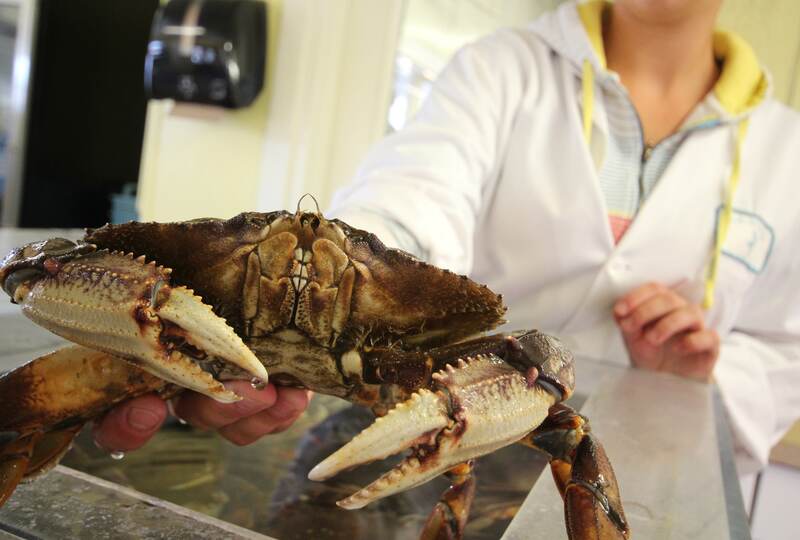 Shellfish: All year round: Clams, Mussels, Prawns, hand peeled Shrimp, Side Stripe Shrimp, Oysters in the Shell, or Shucked, Live Crab, Shucked Crab Meat or Canned Crab Meat.